Opposition party "consultant" Chishimba Kambwili has pleaded not guilty to xenophobia and hate speech after he allegedly accused a foreign worker of stealing local jobs. 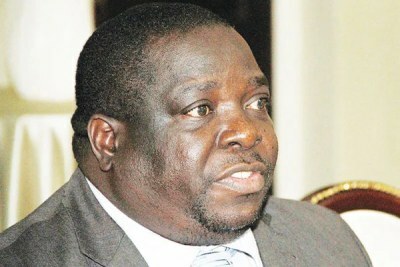 Now the country's Speaker has declared Kambwili's parliamentary seat vacant, paving the way for a by-election in his Roan Constituency. 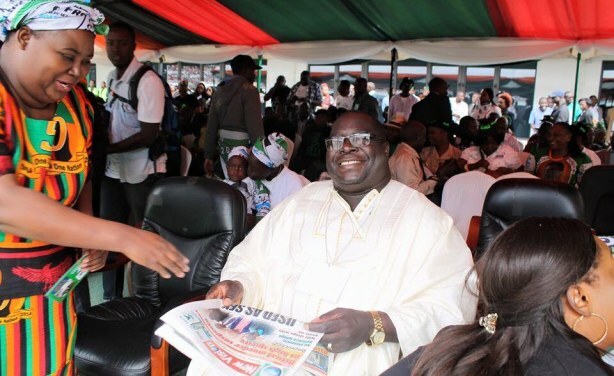 Kambwili is a vocal critic of President Edgar Lungu.